The Corner Market Dallas – The Corner Market is the best Deli, Cafe and Market in Dallas, TX. Check out our sandwiches, coffee, salads, florist, and gifts. Local charm. Locally sourced food. Fresh eggs. Rooftop garden. 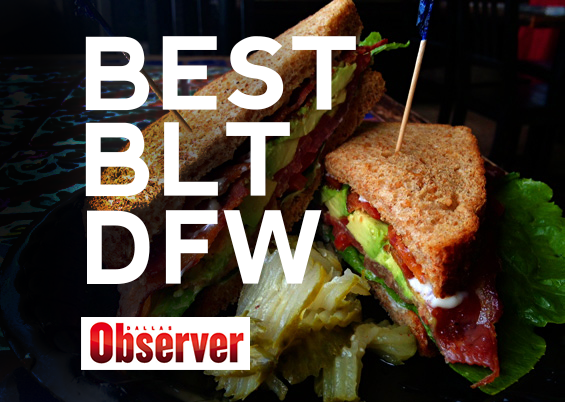 Voted by D Magazine & The Dallas Observer. Stop by for the flower shop for a distinctive selection of fresh blooms and buds. Featuring local and imported items. A sweet selection for any occasion. Made fresh daily with local and seasonal ingredients. Catering for large or small events, and anything in between. Add a pop of color to your season with fresh flowers from our shop! We’re featured in the best selling Southern Living Cookbook. Available for sale in our store. April showers bring May flowers 💐 ... Until then you can get some gorgeous blooms in our flower shop. European styled hand ties are an excellent choice.